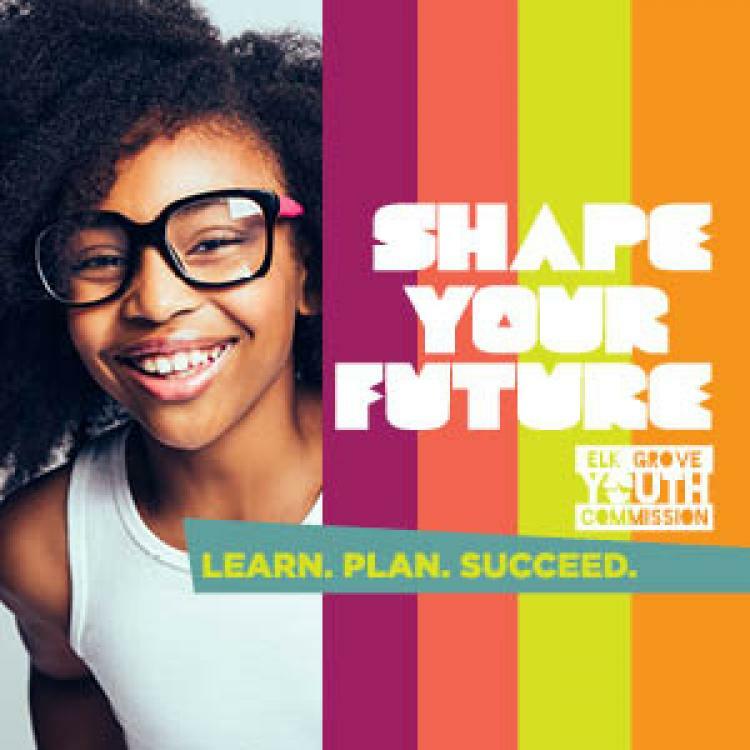 The Elk Grove Youth Commission is hosting a Workshop titled “Shape Your Future: Learn. Plan. Succeed.” Join us & listen to our speakers as they teach you to balance your budget, prepare for college, build a resume and more!